Working out is more of a trend today. More than the health benefits, people turn to the gym to get an aesthetic body. Whatever your reason for exercising may be, there is one definite outcome: sweat. 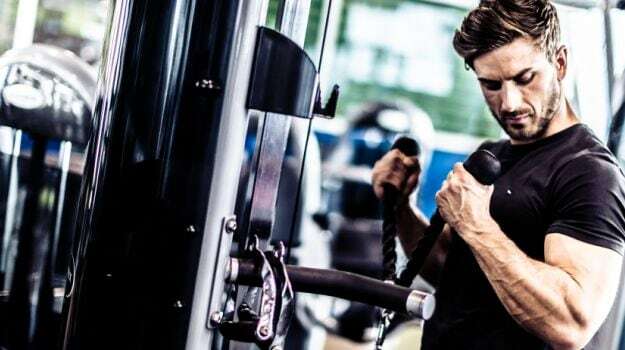 Everyone, irrespective of hyperhidrosis, sweats during a gym session. Therefore, everyone in the gym is prone to body odour. While some people may mask the B.O. with deodorants, there are still many consequences for the gymming gear. 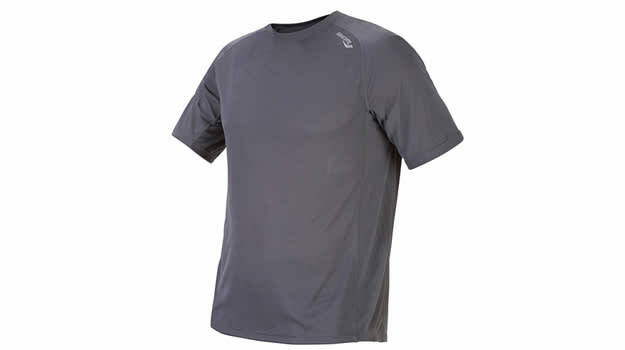 Anti-odour shirts are advertised as the solution for your sweat situation during workouts. But they are really not the right answer. Body odour produces bacteria which can damage your clothing. Besides, it leaves you feeling self-consciousness about the smell. 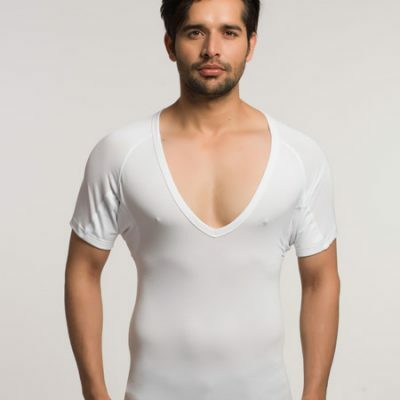 Read ahead to find out the truth about how an anti-odour shirt tackles body odour. 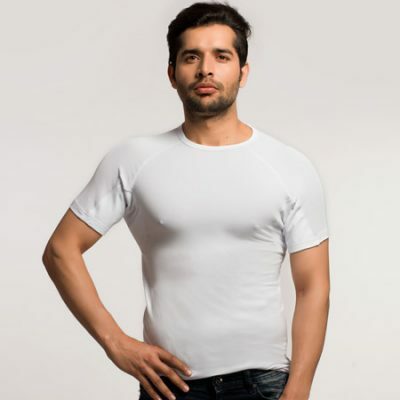 Anti-odour shirts are known to contain silver nanoparticles that fight off the body odour. They are advertised as the remedy for your sweating during the gym. In reality, on the contrary, silver is harmful for consumer use. There are a number of products that are marketed with the benefits of silver. Some of these are sunscreens, washing machines, batteries, and more. Companies advertise these products as containing silver, which stops bacterial growth. The truth, however, remains that silver is harmful. 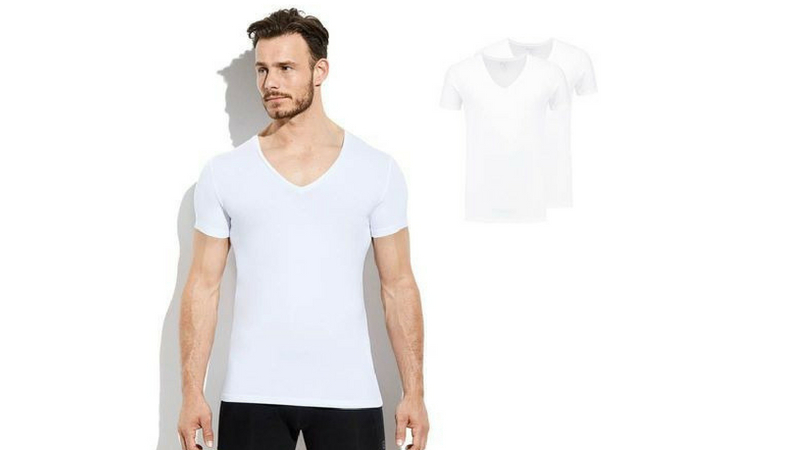 Anti-odour shirts containing silver particles are not only unhealthy but also non-eco-friendly. Exposure to nanoparticles can cause discolouration of the skin. It also alters the DNA structure of the cells, posing harmful effects. Silver particles are also dangerous for the aquatic ecosystem. Increase in the use of anti-odour shirts made of silver nanoparticles can adversely affect the marine life as well. In addition to their health benefits, silver nanoparticles do not work for a long term. The odour-proof shirts start to wear off after continuous washes. Therefore, the effect of the silver particles doe not last long, making all your money in vain. Instead of wasting plenty of money on anti-odour shirts, you can look out for other effective ways. It will also help you save some money and frustration. Body odour is a serious problem. For those who hit the gym daily, facing body odour regularly can prove damaging for the confidence level. Those who suffer from the condition of hyperhidrosis have an added problem to tackle. If you think you can get rid of B.O. with anti-odour shirts, then you are wrong. Nevertheless, if you are looking to find some other way of dealing with the issue, then you are at the right place. Here are some ways you can find yourself the right solutions for odour control. The first step is to stay as far away as possible from products with silver nanoparticles. As discussed above, silver is unhealthy and environmentally detrimental. It is best to avoid purchasing anything, clothing or cosmetics, that has silver as its ingredient. They can only inhibit bacteria for a short duration. Another good way of odour control is to avoid synthetic clothing. 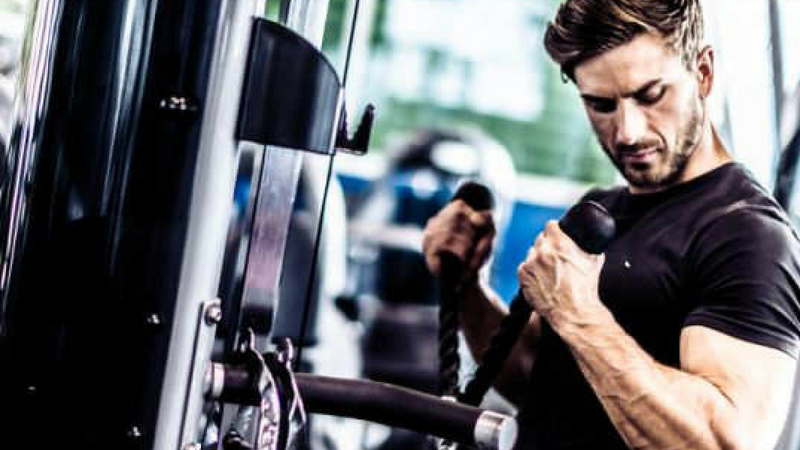 Companies advertise their synthetic fabrics as the dry and cool clothes you need for the gym. But, they are quite the opposite. Synthetic materials are water-resistant. That implies that they do not absorb sweat, letting it flow, and make your body smelly. It will make you more prone to odour than help you tackle it. There are several anti-odour solutions in your kitchen as well. A mixture of aspirin and tartar cream can get rid of sweat smell. You just have to make the paste and scrub it in your workout gear in the underarm region. Keep it for 20 minutes and rinse before wearing. Different items like baking soda, salt, and vinegar also work effectively for odour control. All these elements neutralize the odour. You have to follow the same procedure for these items. Natural fabrics like cotton and bamboo are well-suited for absorbing sweat and minimizing odour. 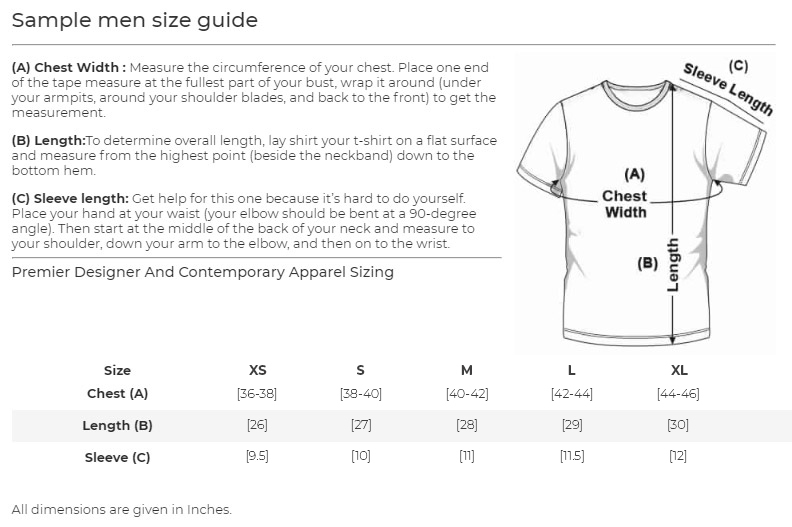 You can wear anything of your choice above the NGwear anti-sweat undershirt. Our proprietary sweat absorbing t-shirt is fully functional against the ridiculous body odour robbing you off your confidence. 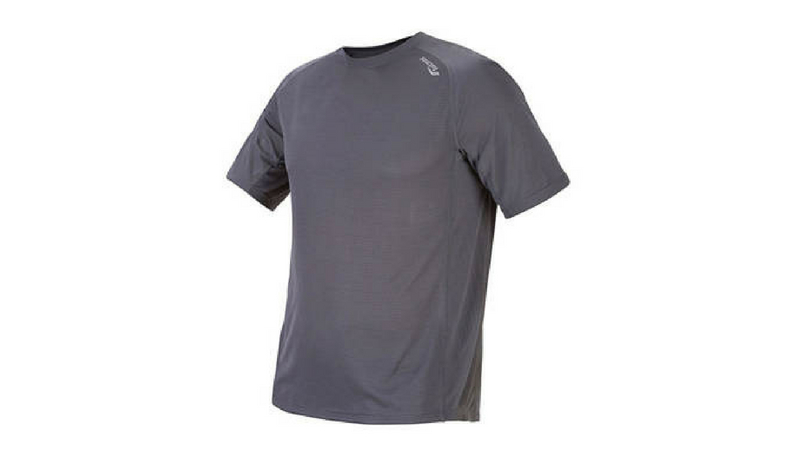 The sweat resistant undershirt is made with 100% cotton. It makes you feel dry and comfortable all-day long. 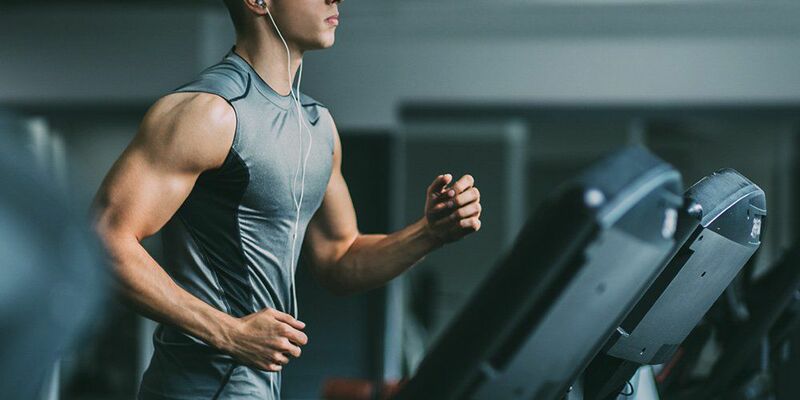 Don’t be afraid of body odour during gym sessions. Work out without any worries with these remedies. Keep yourself protected from the dangers of silver and save money. Read more to know about the ways to stop nervous sweating.